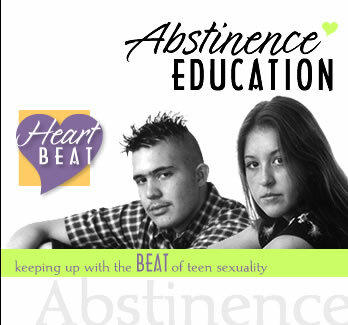 Heartbeat never advises, refers or provides for abortions. 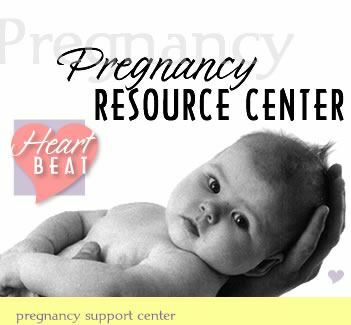 Heartbeat is committed to providing whatever support necessary so that mothers may carry their babies to term. Heartbeat will be taking a bus down to the annual March for Life on FRIDAY, JANUARY 18, 2019. The cost is $40 per person and seats are limited. Reservations to join us MUST be made by THURSDAY, DECEMBER 20, 2018. If you are interested in coming with us please let us know ASAP. Please contact us either by leaving a comment on this site or by calling Sue Spriggle at (717) 589-7208. 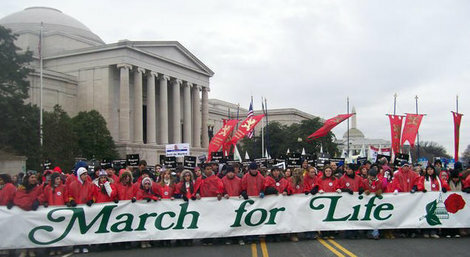 We hope you'll join us in Marching for Life!